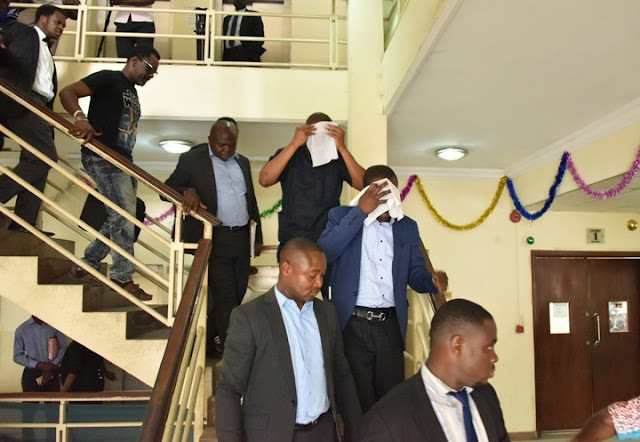 Aderinokun is married to popular media personality, Stephanie Coker, was arraigned on a separate eight-count charge bordering on the charges before Chief Magistrate Olufolake Oshin, and alongside Abdul-Wakil on another eight-count charge before the same court. 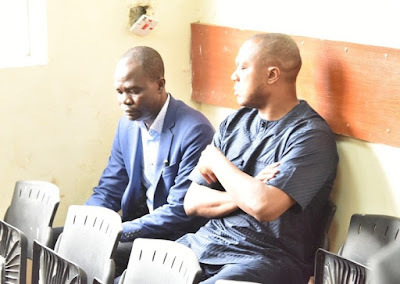 Aderinokun who operates under the company Davade Properties, was alleged to have conspired with others now at large sometime in February 2016 to commit felony to stealing, forgery and obtaining money under false pretense. 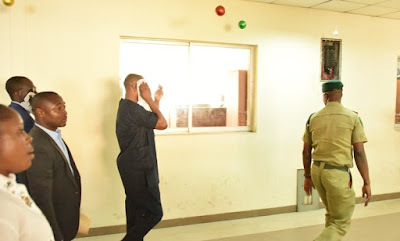 He was also accused of forging a Deed of Assignment with file number DLS/GC/110323 with the intention of using same to defraud unsuspecting members of the public. Aderinokun was also alleged to have fraudulently obtained N18million from one Mrs Jumoke Fola-Alade on the pretense that he was the owner of the said property contrary to and punishable under Section 314 of the Criminal Law Cap C17, Vol.3, Laws of Lagos State. After the charges were to them, the defendants pleaded not guilty, while their lawyers - Stanley Imhanruor and Sunny Ogoh urged the court to grant them bail on liberal terms.